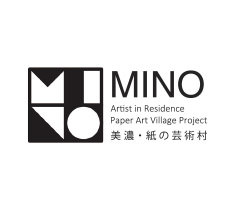 2016 Mino Washi Akari-Art (Creative Lantern) Contest and Exhibition will take place on Sat. & Sun. of October 8 and 9! ! Copyright © 2013 紙の芸術村 All Rights Reserved.